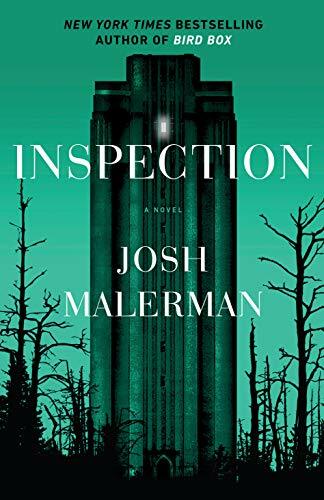 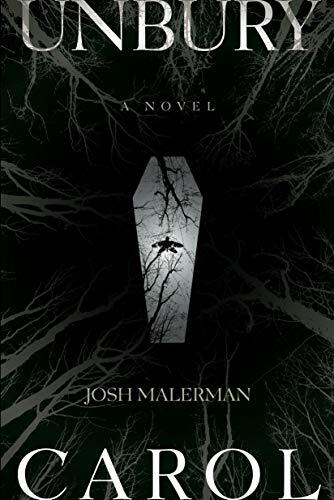 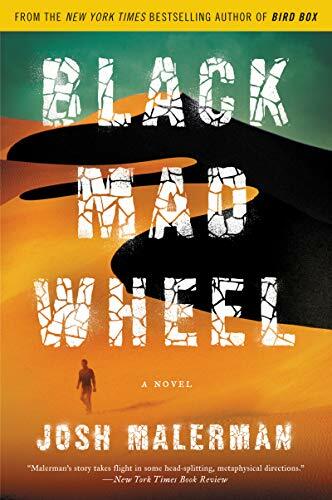 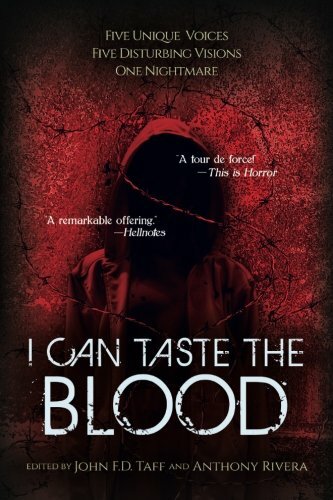 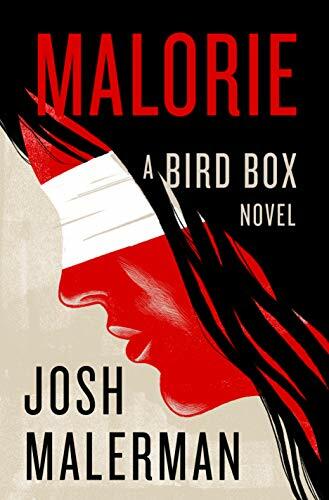 In the thrilling sequel to Bird Box, the inspiration for the record-breaking Netflix film that starred Sandra Bullock and “absolutely riveted” Stephen King, New York Times bestselling author Josh Malerman brings unseen horrors to life. 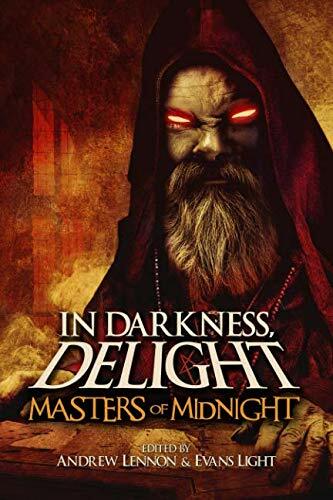 Midnight strikes like an invocation, clock hands joining in prayer to the darkness. 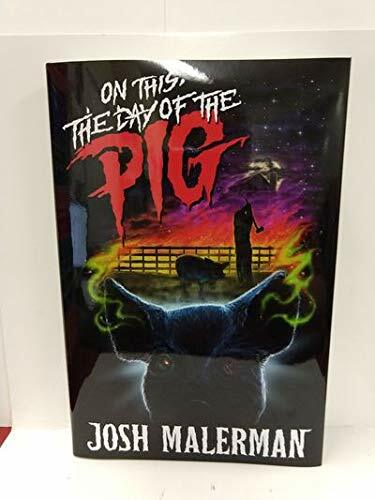 After the twelfth chime, there’s no escaping the nightmare. 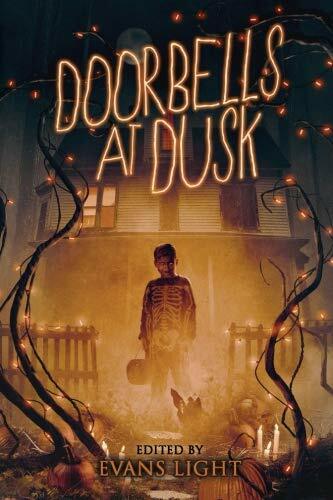 Halloween frights begin with the sound of… Doorbells at Dusk.Doorbells at Dusk is a treasury of brand-new Halloween tales from both modern masters and rising stars of dark fiction, horror and suspense.